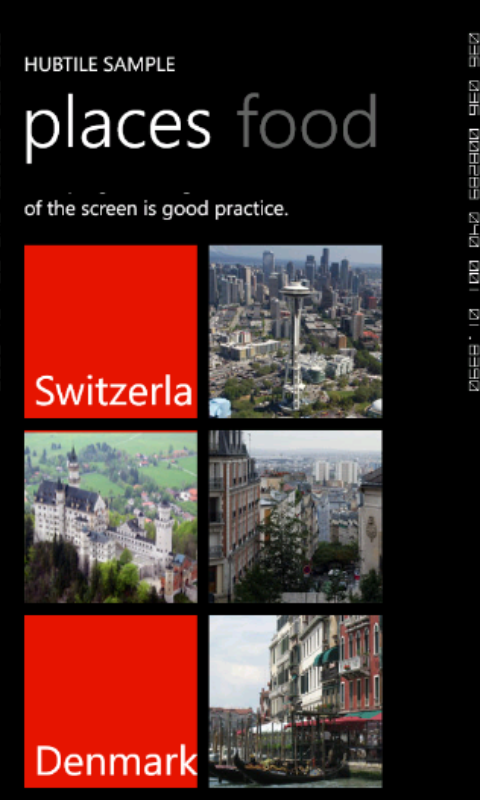 My second WP7 app, Puzzler is out. Puzzler is an entertaining puzzle game with configurable levels and different game modes. The trial offers all the functions of the game so you can experience the gameplay in all game modes and difficulty levels. It contains two puzzle image packs of seven images each. The paid version contains five puzzle image packs, the ability to use pictures from the phone’s media library and also pictures captured with your camera. The paid version is ad free, so you have more space for your puzzle pieces and no distractions. Transform your best pictures into puzzles and start have fun arranging their pieces! This entry was posted in Advanced, Silverlight, WP and tagged C#, grab a piece!, Mango, Silverlight on September 5, 2011 by Mihai. After learning about the new network capabilities in Windows Phone Mango, I decided to create a hopefully fun and entertaining game for Windows Phone platform. The app is going to be a turn-based Puzzle game, called Puzzle Match, that can be played in either singleplayer mode or multiplayer, over a WI-FI network. In each turn, the user will have to find a match as fast as possible in order to win points. The faster he finds a match the more points he gets. The game will have multiple difficulty levels depending on the puzzle pieces. The game will use either straight rectangle pieces or curved pieces created using Bezier curves. I hope you like the prototype, I’m looking forward to implementing it. This entry was posted in Advanced, Silverlight, WP and tagged Mango on August 24, 2011 by Mihai. 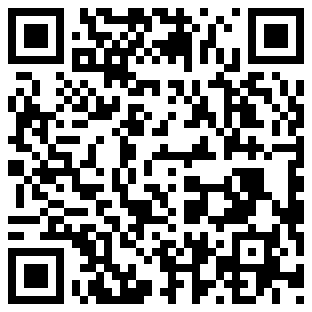 First of all, I would like to present a list of resources to get you started developing WP7 Mango apps. One of the controls that really got my attentions and I think it’s gonna be useful in many scenarios is the HubTile – an dynamic icon similar to the ones on the start screen which can display an image and additional text information which you can change. TextBox now has a InputScope property which dictates the keyboard layout once the control is activated. NavigationService.RemoveBackEntry() allows to remove pages from the navigation stack. Phone contacts access by using the “Contacts” class which offers handy methods for contact retrieval, look-up etc. 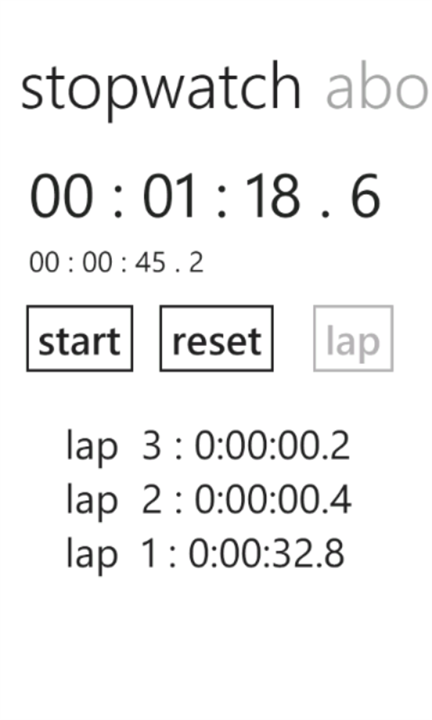 This entry was posted in Advanced, Silverlight, WPF and tagged Beginner, Intermediate, Mango, Visual Studio, Windows Phone 7 Emulator on August 23, 2011 by Mihai. Today the Building Applications for Windows Phone Mango Jump Start event is taking place and I’m looking forward to attending it online. 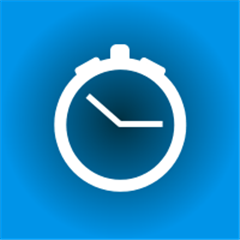 The event is gonna offer an introduction to the Mango platform, the long expected update for the Windows Phone 7. This entry was posted in Advanced, Silverlight, WP and tagged Beginner, event, Mango, Microsoft, XNA on August 23, 2011 by Mihai. 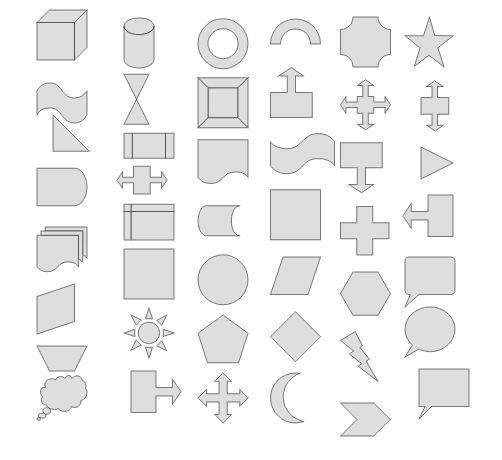 Here is a list of shapes I decided to offer for free download. 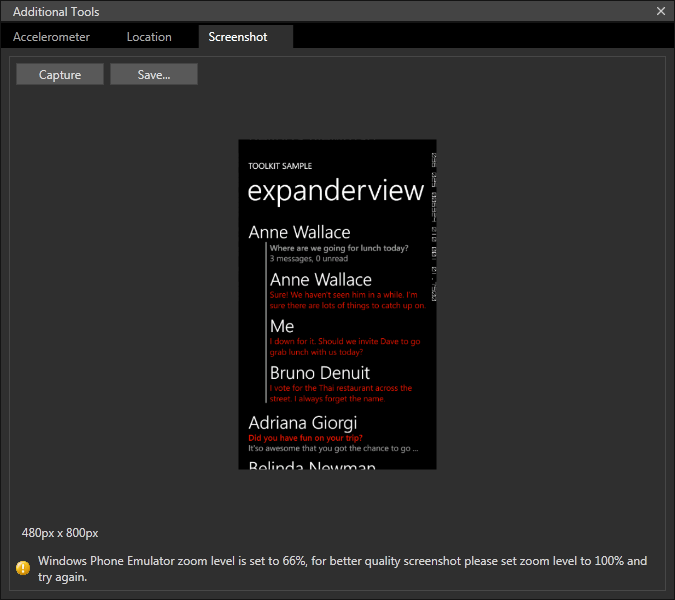 Both Expression Design 4 .design file and .xaml file included. The archive is available here . The new shapes can be found here. This entry was posted in Silverlight and tagged Beginner, Binaries, drawing, Example, Expression Design 4, free, Mihai Mihaila, Shape, Silverlight, vectorial, XAML on August 5, 2010 by Mihai.